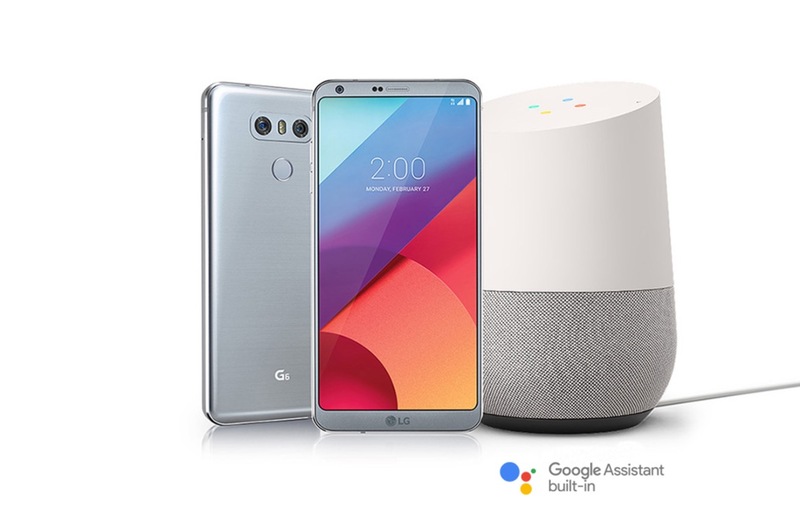 Just a quick reminder, but don’t forget to redeem your free Google Home if you purchased an LG G6. The redemption link just went live this morning! In order to receive your free Google Home, you’ll need to register at the link below and fill out a form that asks you for name, phone, address, carrier, purchase date, retailer, IMEI, and some pictures to show proof. It won’t take long, but it is a bit of work. I’m sure you are fine with that, though, since this is a free $129 Google Home. It's LG G6 Day: All the Videos You Need to be the G6 King, Right Here!